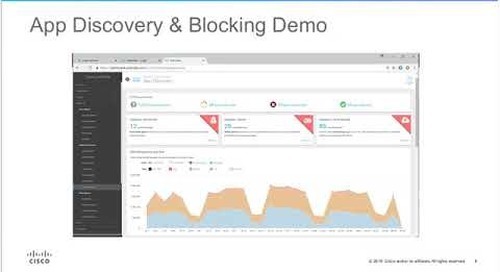 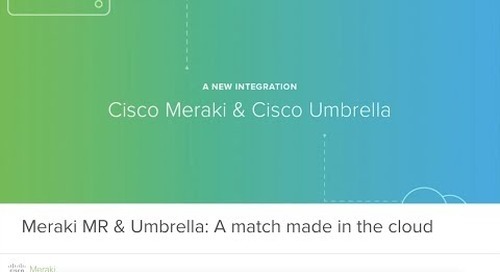 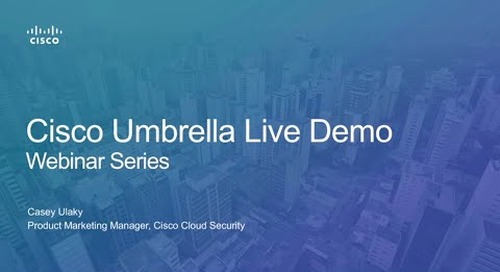 Cisco Umbrella Demo: Rogue Cryptomining in Your Environment? 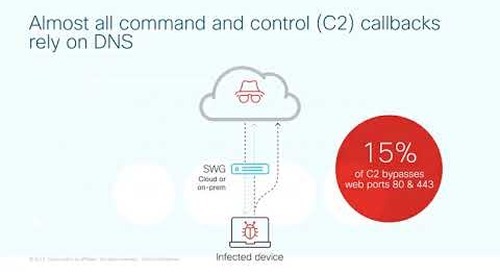 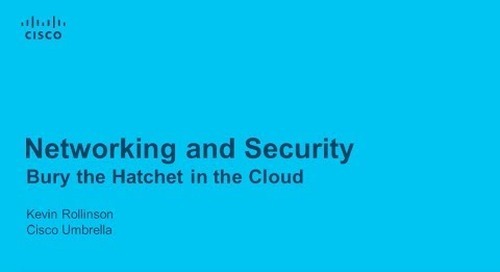 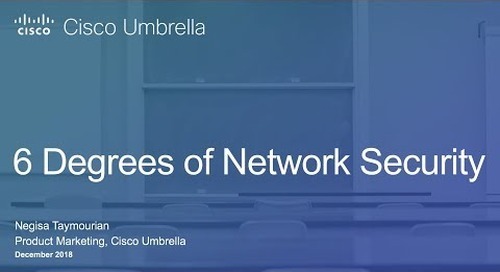 Home » Webcasts » Cisco Umbrella Demo: Rogue Cryptomining in Your Environment? 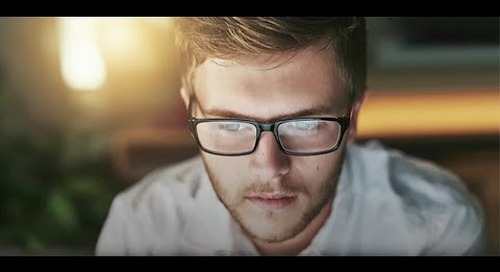 The birth of cryptocurrency has changed the threat landscape making it easier for malicious actors to get paid and remain anonymous. 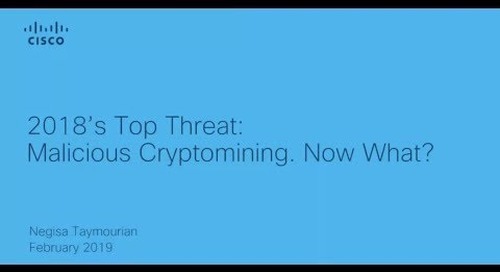 The days of ransomware payments being paid in cryptocurrency is not over, but the more ominous threats facing us now are cryptojacking, botnets turned miners, and crypto phishing. 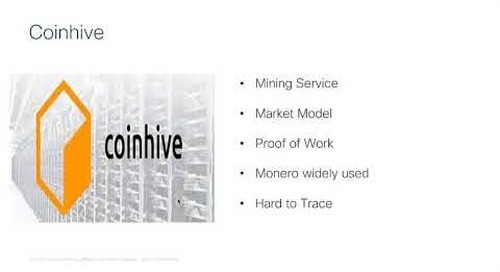 With the rocketing cryptocurrency market cap soaring up to $835 billion in early January the name of the game is computing power and it is only going to get worse as cryptocurrency becomes more mainstream. 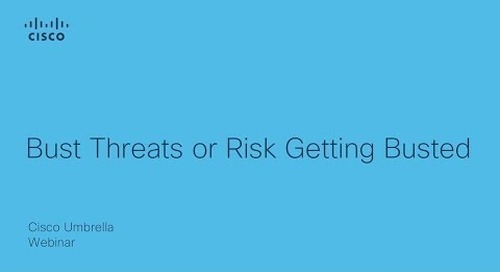 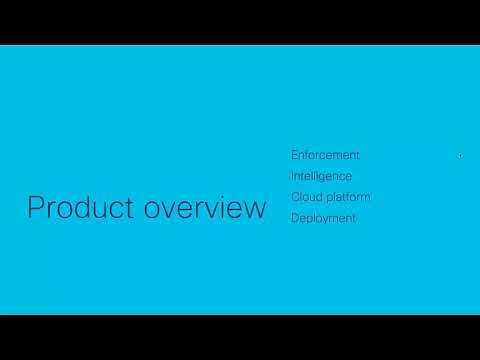 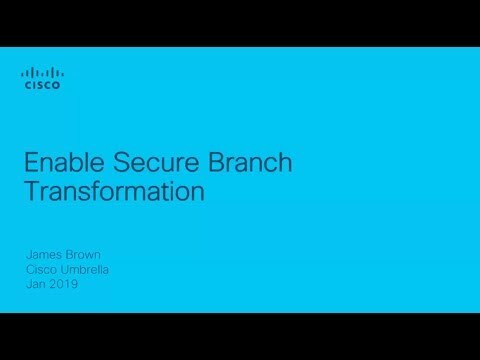 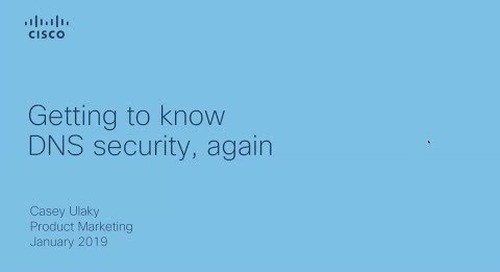 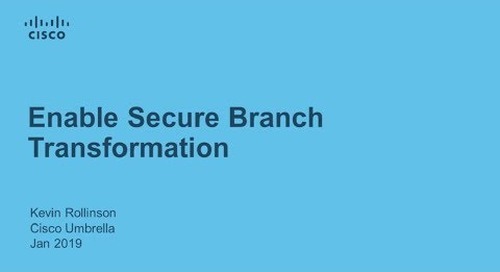 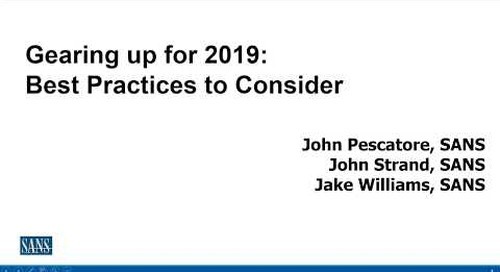 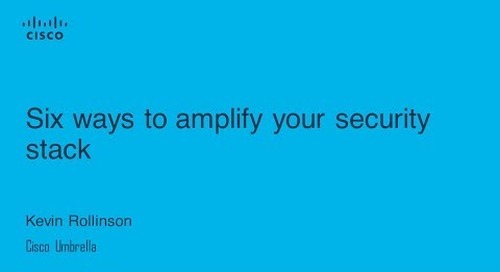 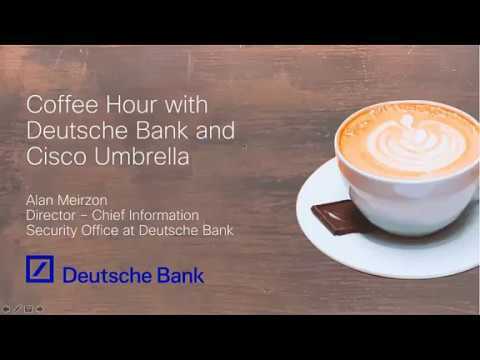 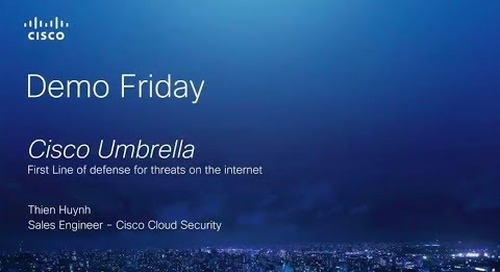 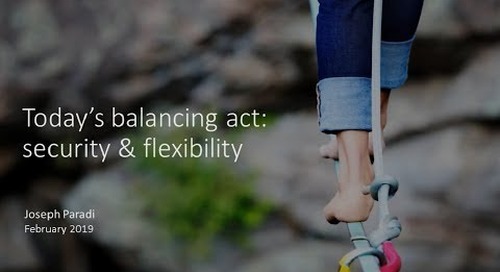 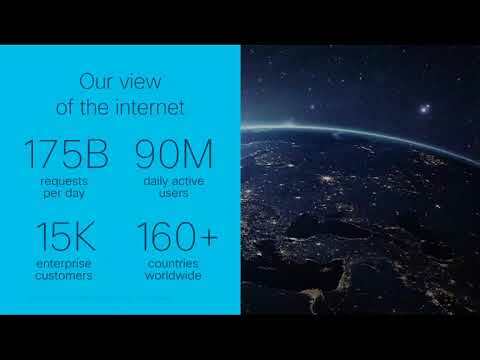 Watch this video for a dive into the crypto cyber security space, steps you should take to protect your environment, and how Cisco Umbrella combats crypto threats.